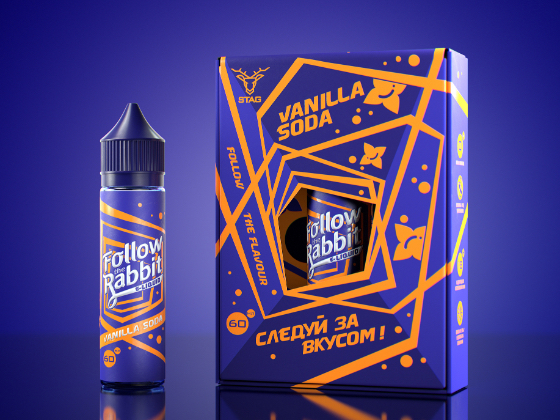 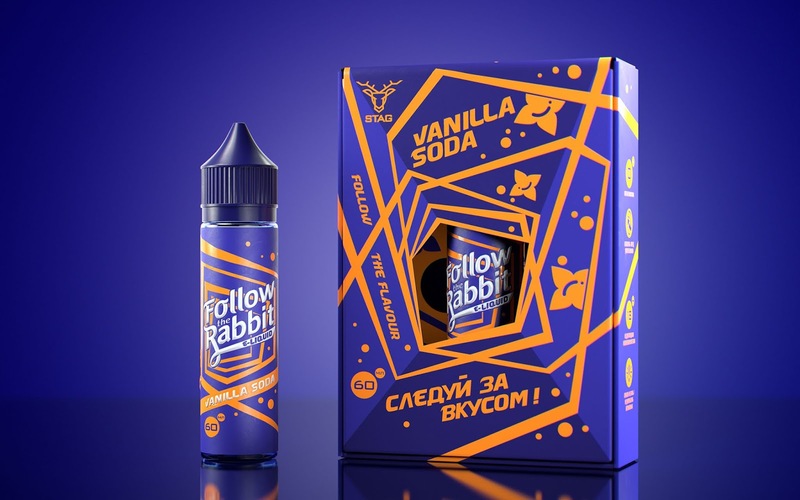 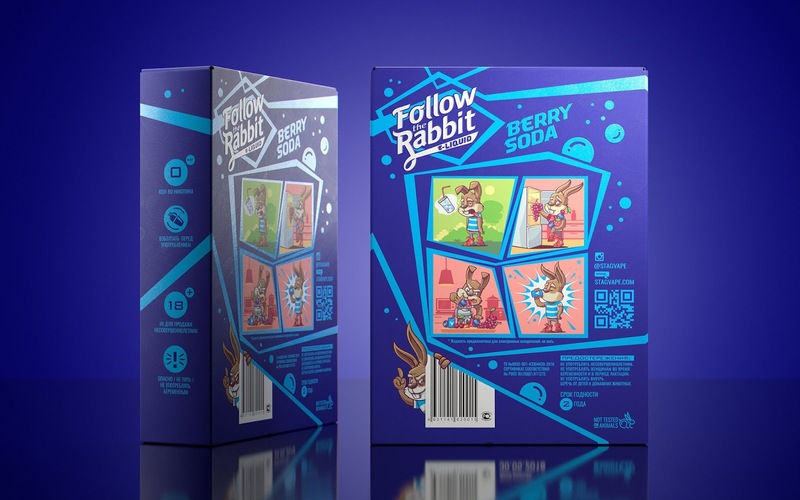 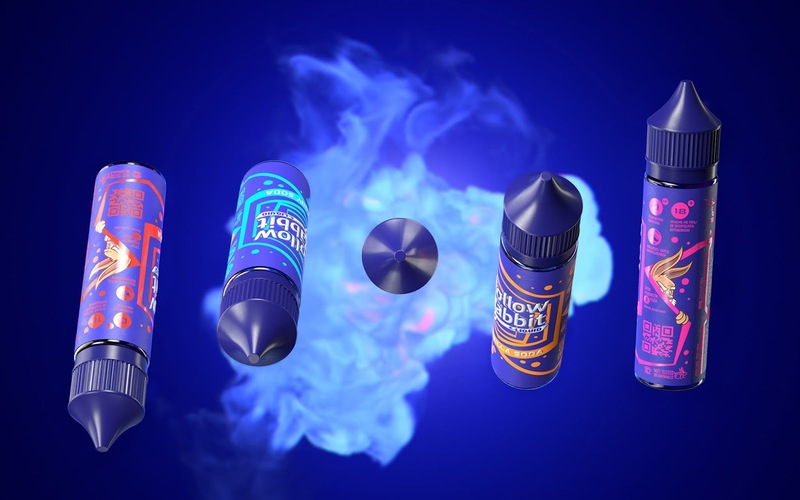 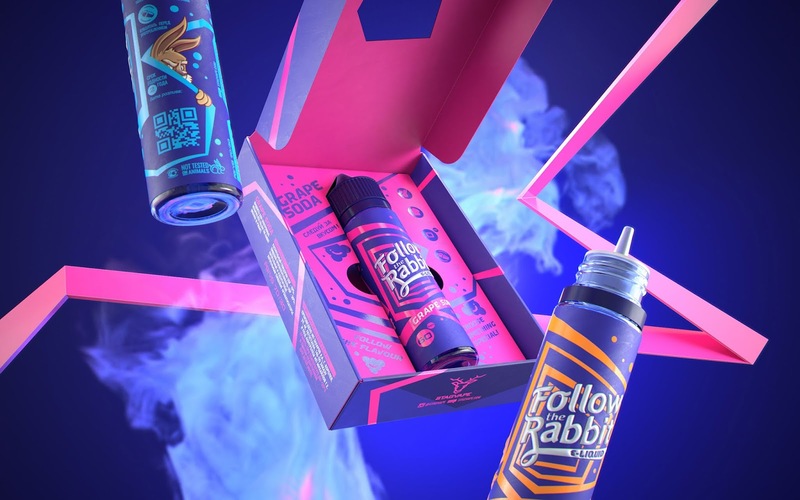 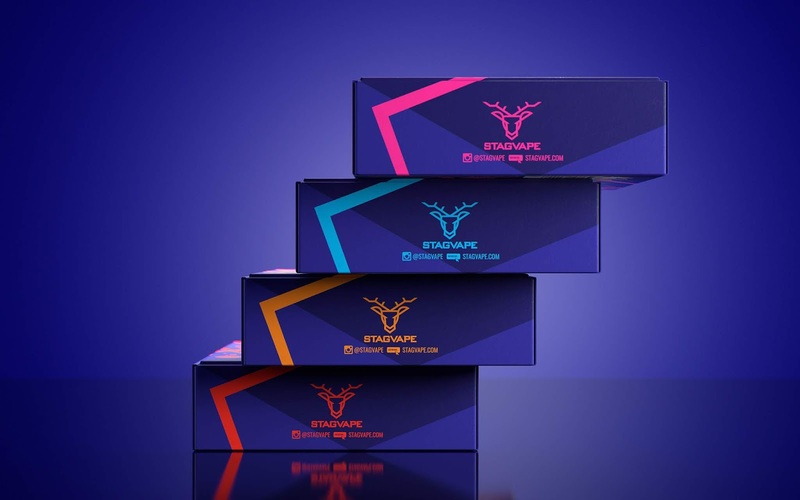 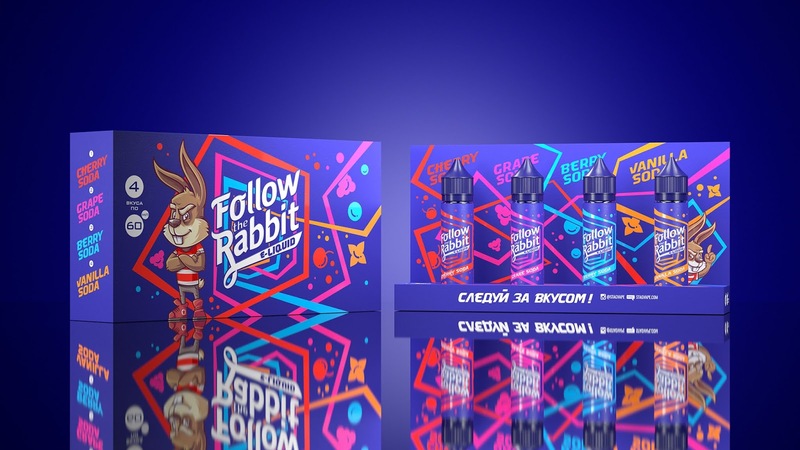 Stagvape launches new soda flavours Follow the Rabbit. 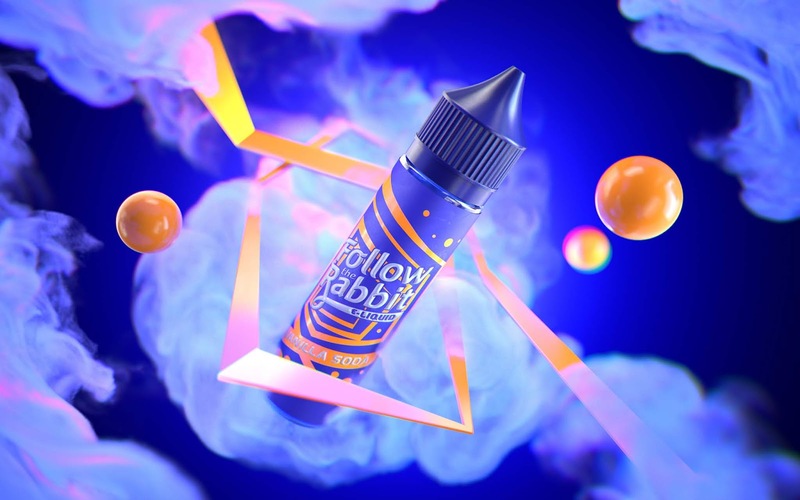 Follow your taste, go down the rabbit hole and find your e-liquid. 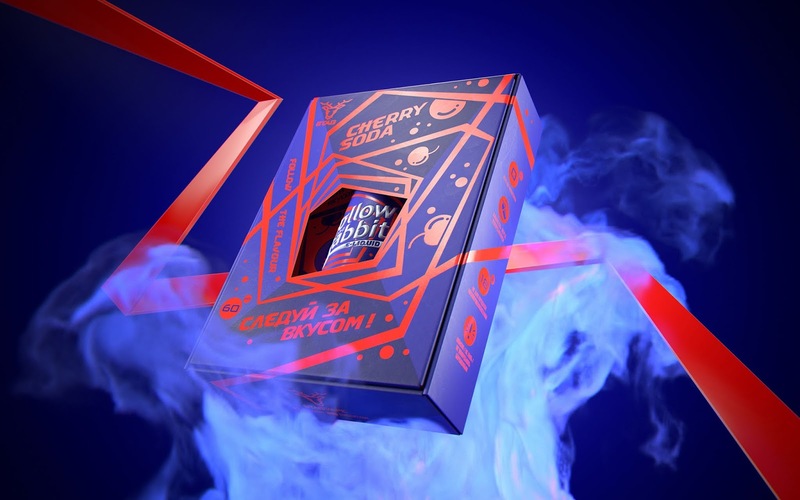 A new interpretation of Alice in Wonderland.